Time for episode 95! Originally we were scheduled to cover A Final Unity, but what with the UMBaby coming, I’ve been thrown all out of whack so friend of the show Amayirot Akago has graciously stepped in with a guest show! 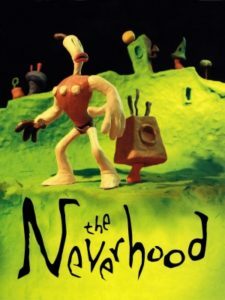 He’ll be covering the 1996 adventure, The Neverhood! In true UMB fashion, he hits all the major points and takes us through the very cool world of The Neverhood. For more from Akago, check him out on the Internet! Next time, we’ll be talking about our favourite music & sound in games on out 6th Patreon Hangout, followed by the long awaited Final Unity podcast. 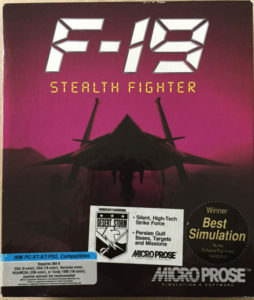 Time for episode 94 where I cover the 1995 Eclipse Software / Epic Megagames shoot ’em up, Tyrian! First though, I read through some emails I missed out on in the last show discussing Day of the Tentacle. Then we do as we do and dive deep into the various versions and game modes of Tyrian! 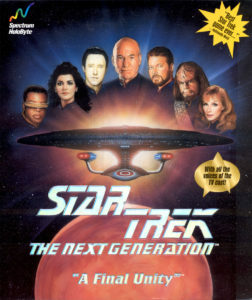 Next time, we’ll be celebrating the 50th anniversary of Star Trek with the Spectrum Holobyte adventure Star Trek: The Next Generation – A Final Unity. 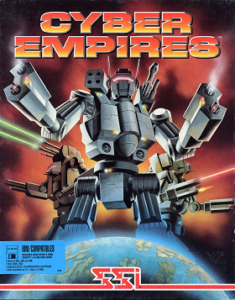 It’s time for episode 93 where I’ll be covering a newer game in my Extended Memory format. This time we’ll be talking about the newly released version of DOOM. I discuss all the usual UMB stuff but with a more modern twist, then hear from some of you guys! 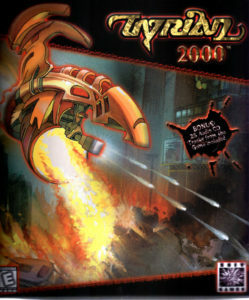 Next time we’ll be hitting a shoot ’em up, I think our first, Tyrian! In this super special surprise episode, I get together with my friends Brian and Bianca of the Square Waves FM podcast for an unprecedented, never before done joint episode! 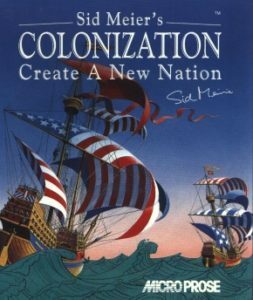 Why would we perpetrate such an occurrence you ask? 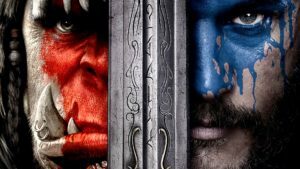 Well, the three if of ventured out to the theatre and saw Warcraft on opening night. At the time, we thought it’d be a great idea to get together and record our thoughts. Brian and Bianca were kind enough to run the board while I was travelling, so I called them from Seattle/Tacoma International airport and we got our thoughts down live to hard drive. I hope you enjoy the show (and please forgive my less then ideal audio from my iPhone headset). 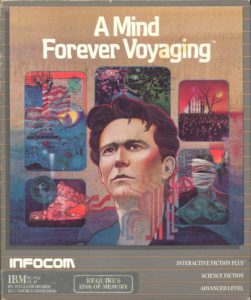 Still forthcoming, yet another “extended memory” podcast discussing the recently released DOOM remake/sequel/whatever it may be. 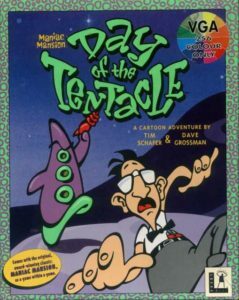 Welcome to episode 91 wherein I continue my journey through the so-called “Maniac Mansion series” with the sequel, 1993’s Day of the Tentacle. A ton of email and voicemail this week makes for an extra long show, thanks to all for their participation! 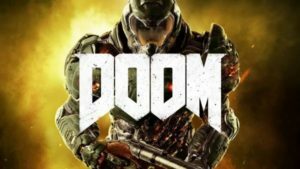 Next time, we’ll be doing an Extended Memory episode on a newer game, the recently released DOOM (2016).